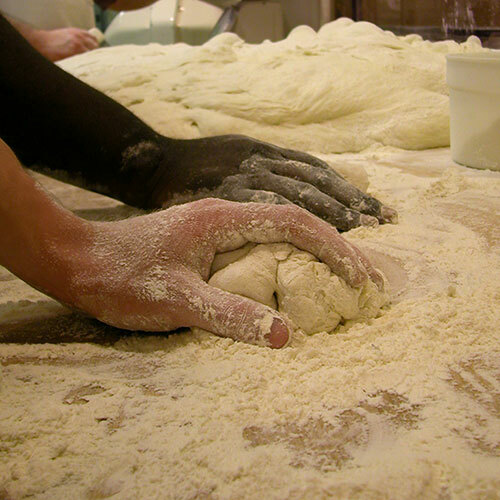 Hand made and hearth baked artisan bread awaits you at Breadsmith of St. Charles. 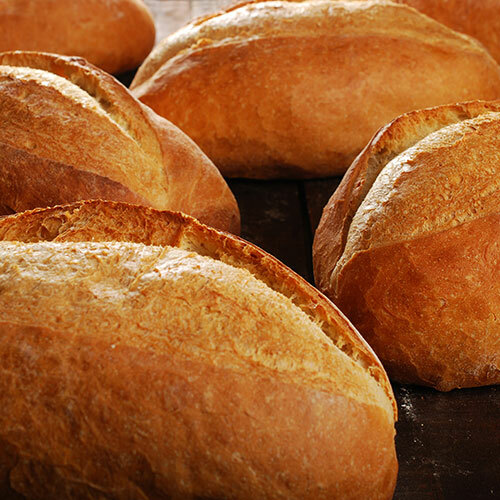 We make each loaf from scratch using only the finest ingredients, working tirelessly to prepare fresh baked breads and sweets for you each morning. 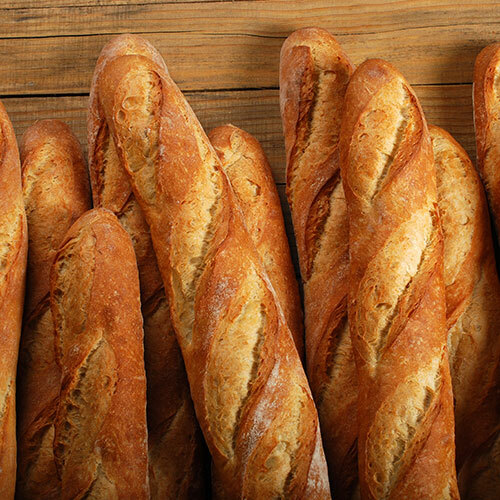 From crusty, European-style loaves including French Baguettes, Rustic Italian and Ciabatta to mouthwatering sweets such as cookies, muffins, scones and dessert breads, Breadsmith of St. Charles has something for everyone. 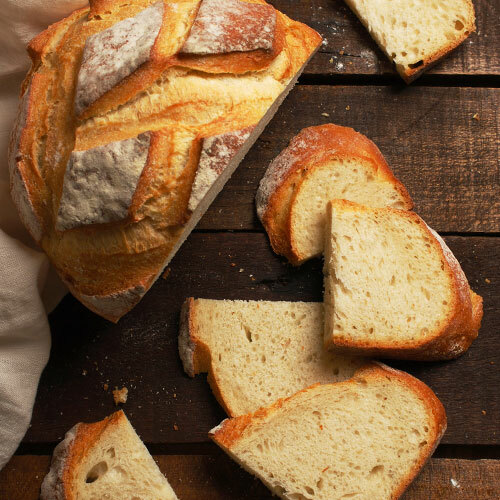 Visit us on N. 2nd Avenue and meet our courteous staff while sampling a wide array of delicious breads. We also invite you to learn more about our other area locations in Highland Park, IL, and Palos Heights, IL.